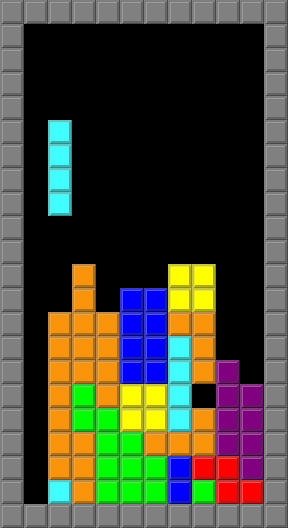 An open source Tetris clone in GameMaker:Studio created mainly for educational purposes. As such, all the code is heavily commented and neatly packed inside a single object. The game is controlled using the arrow keys and operates much like the original, with the exception of a few quirks.